There are 600,000 workers in Massachusetts desperately looking for full time jobs. Half have no jobs, they’ve had their pay cut 100%. The other half can only find part time jobs, so their pay has been cut 25% to 50%. Our state legislature has done nothing to help create private sector jobs. Let’s get this straight: government will never, ever create private sector jobs! Government can only destroy such jobs. That’s right. The only way politicians can create private sector jobs is by doing LESS: tax less, remove regulations and spend less. 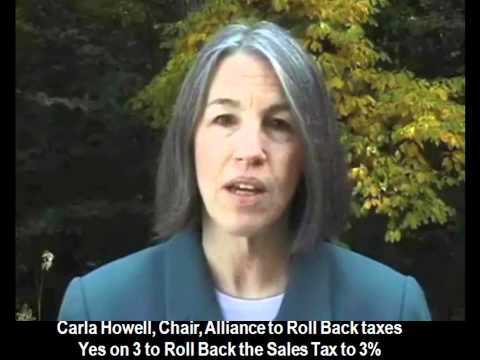 Voting YES on 3 rolls back the sales tax and forces the legislature to spend less.